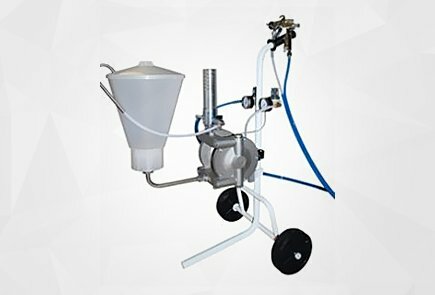 Incorporated in 2003 by long established industrial and commercial personnel, Total Coating Systems quickly established itself as the go to company for friendly, helpful advice and sound commercial good sense in all aspects of the finishing, painting and spray equipment in the coatings industries. 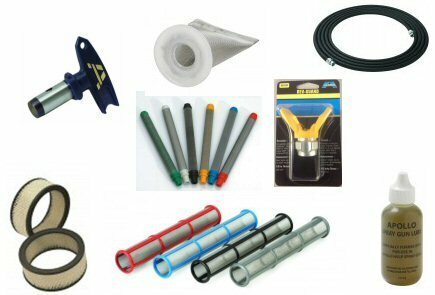 From our base in the university town of Loughborough, Leicestershire, we serve the UK and Ireland with all the equipment and consumables to keep your production moving in the right direction. We are the UK's Master Distributor for Apollo HVLP Products. 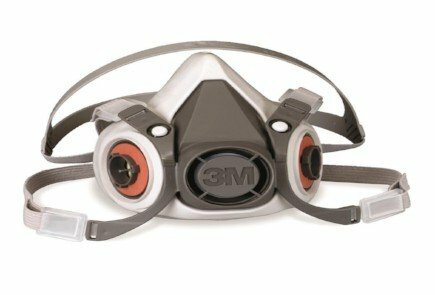 Our team boasts a shared experience of 80 years in the Spraying Profession. Expect nothing but top quality advice and service. Customers all over the country can vouch for our efficient and high-quality work that is guaranteed to improve your finish. Service can be on-site or at Total Coating Systems modern facility where we repair, service, test and commission before dispatch back to the customer. We do our best to prioritise customer breakdowns as we understand the costs involved in lost production and down time. Time is always of the essence so we aim to get to you as soon as is safely possible. 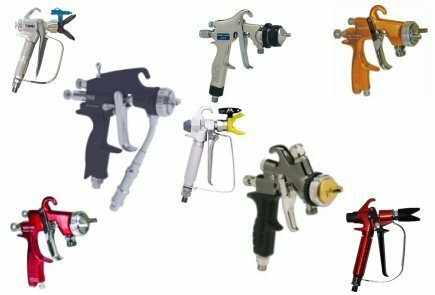 Although we do not carry every part for every product, our stock of spares and service parts is very extensive and we have access to practically every make of popular spray equipment on the market. Our range includes: conventional spray systems, electrostatic systems, HVLP systems, air driven airless, electric airless and air assisted airless units. 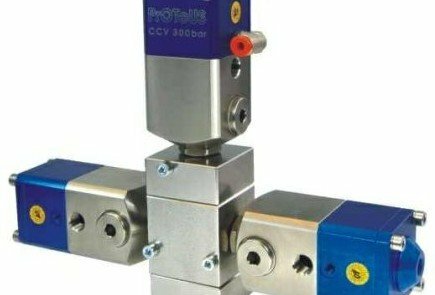 Electric, petrol, pneumatic and hydraulic driven systems for the decorative and industrial market. 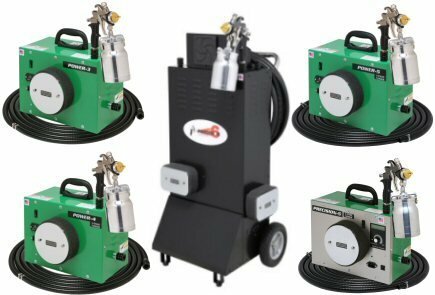 Automatic, semi-automatic, manual and powder spraying systems. 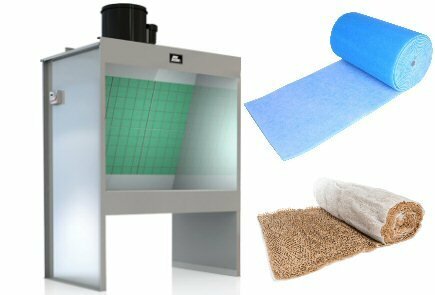 We also service paint booths, paint driers and paint ovens.